What is paintball? Paintball is a game in which players compete, in teams or individually, to eliminate opponents by tagging them with capsules containing water soluble dye and gelatin shell outside propelled from paintball gun. How to play paintball game? There are special rules for this hunting game. 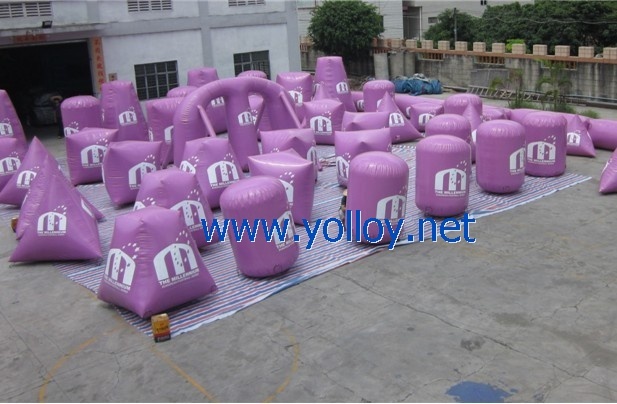 Here we introduce the details of a paintball bunker arena which is popular by the paintball sports lovers. There are 52 air bunkers for this paintball arena, details as below.